Early in the morning on March 25, Pakistan’s media outlet The Express Tribune reported that the Pakistani Govt has given nod for the opening of Sharada Temple Corridor. Although there has not been any official confirmation, reportedly a source from Pakistan’s ministry of foreign affairs gave the statement. 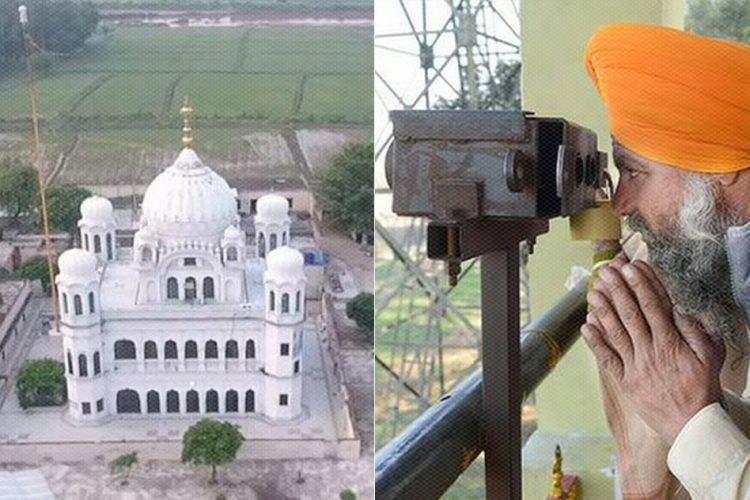 Nonetheless, after the opening of Kartarpur corridor, the move is being hailed as a positive step and a welcome move by many. 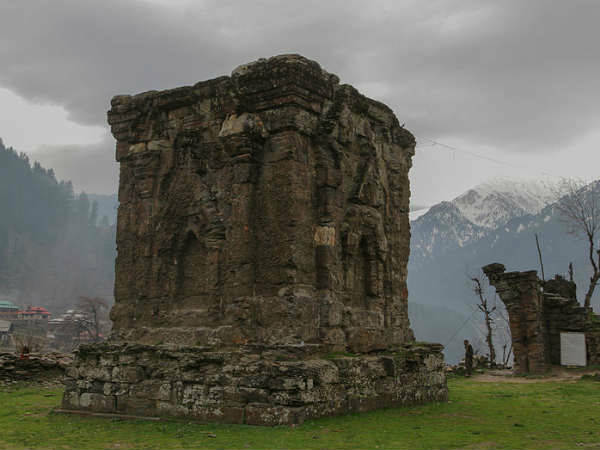 A holy site, especially revered by Kashmiri Pandits, the temple is located in the Neelam Valley, across the LoC, almost 160km from Muzaffarabad, in the village of Shardi. The Sharada University, the ruins of which can be found near the temple, was once considered to be a premier learning centre of ancient Indian subcontinent. 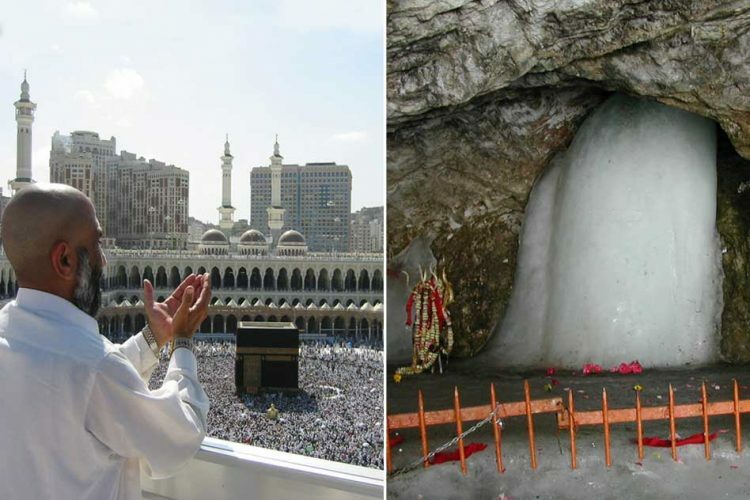 According to The Indian Express, after the former director of the Jammu & Kashmir chapter of the Indian Council for Cultural Relations, Professor Ayaz Rasool Nazki, visited the site in 2007, there was a resurgence in the demand to allow Indian pilgrims to visit. 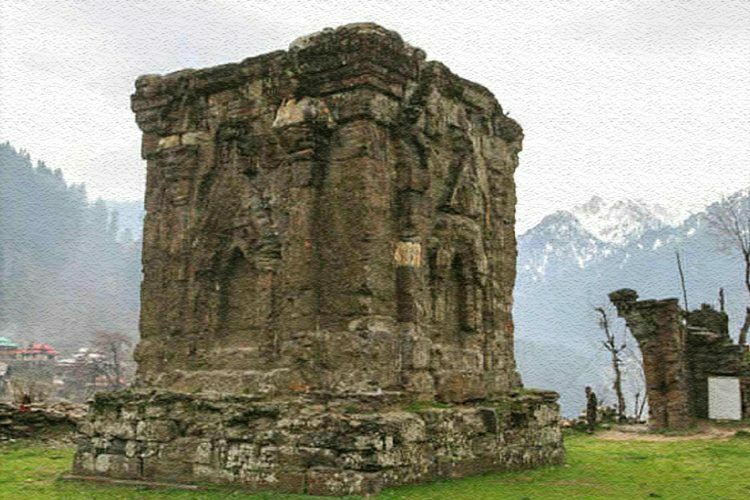 It quoted Prof Nazki, “Although Kashmiri Pandits had always been aspiring to visit this holy place of great importance, Sharada is important for every Kashmiri because of our common roots and ancestry”. The development has come in the middle of a very testing time for India-Pakistan’s relationship as reported by Times Now. Since the Pulwama attack on February 14th, subsequent bombing of JeM’s Balakot camp, and Wing commander Abhinandan’s capture, the tension has been increasing between the two neighbours. 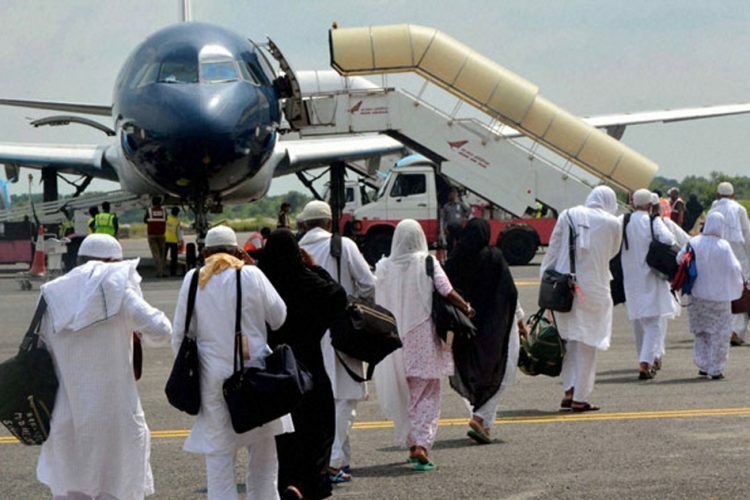 A recent outrage on twitter brought to light the case of alleged abduction, forced conversion, and marriage of two Hindu girls from the Ghotki district of Sindh region in Pakistan. The outrage prompted a response from the Pakistani government as PM Imran Khan called for a probe into the incident. The issue is not new in Pakistan and has been documented thoroughly by, the Karachi-based journalist, Veengas in Bring Back Our Girls. 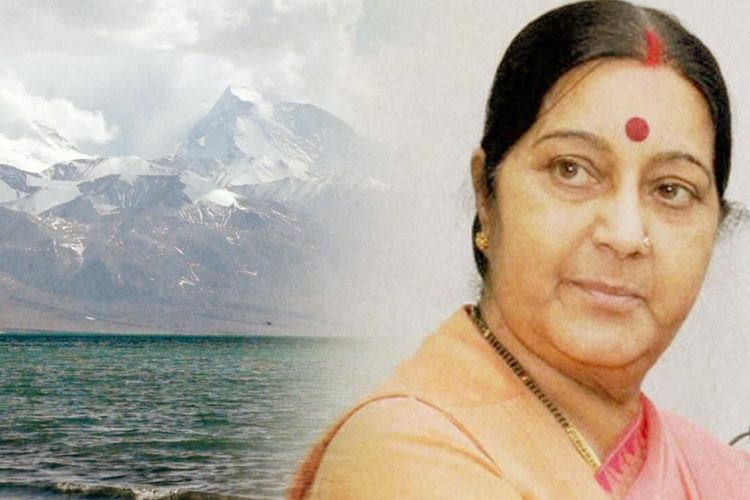 According to The Wire, India issued a note verbal to Pakistan on the case and asking them to ensure the protection of minorities after a tweet from the external affairs minister Sushma Swaraj snowballed into a spat with Pakistan’s information minister Fawad Chaudhary. In the light of the positive impact, although only marginally, that the Kartarpur Corridor had on Indo-Pak ties, it stands to reason that this move might also, if nothing else, bring the neighbours on talking terms. That is, if the proposal is passed. But this is just a catalyst, moves like these are not the answer/solution to the human-rights violations happening within, and among, the two warring nations, which is the actual cause of the constant tension. 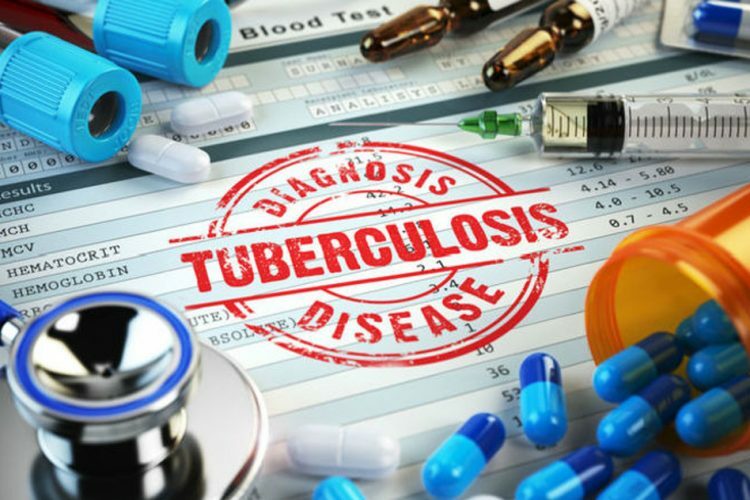 A particular problem at a particular place cannot be resolved by solving some other problem at some other place, even if the sides involved are the same.